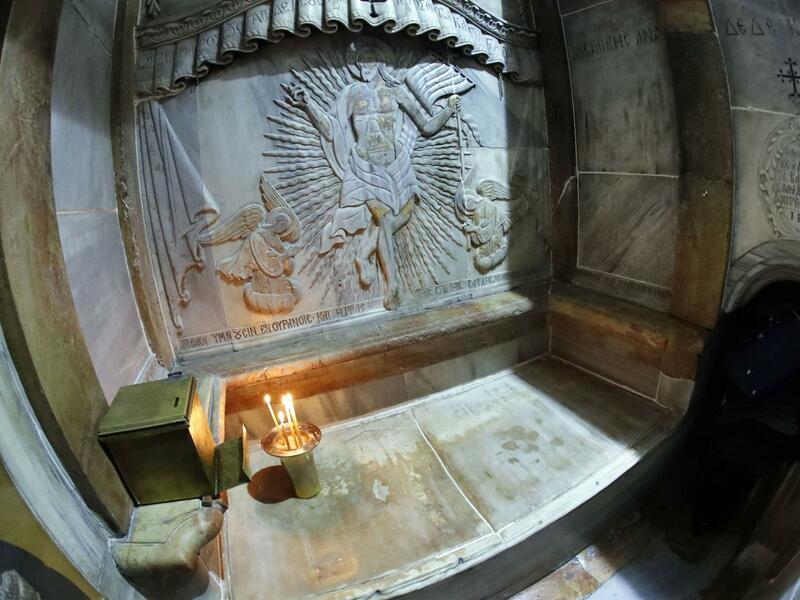 “Sweet aromas” and “electromagnetic disturbances” shock observers of first opening of Christ’s Tomb in 500 years. Have you been following the astounding Tomb of Christ story presently developing in Jerusalem? 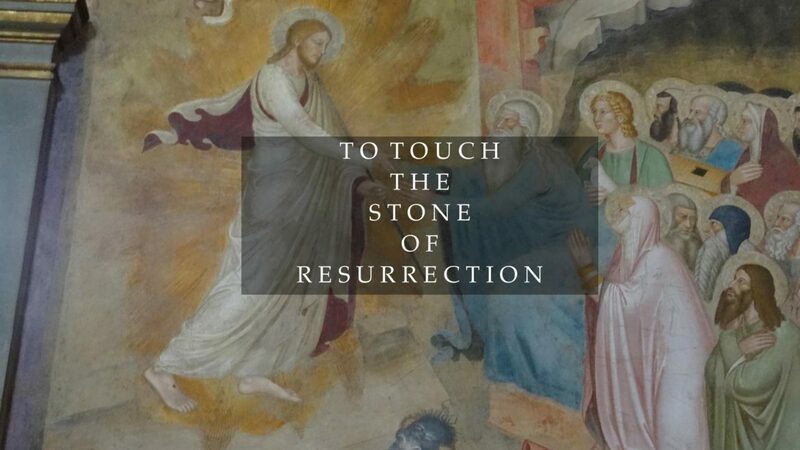 As I discussed in Hail to the Stone of Resurrection, on October 26, 2016 NatGeo announced that the tomb believed to be the location where Jesus resurrected into his celestial flesh has been opened for the first time in five centuries. Deep in the heart of Jerusalem, and even deeper in the hearts of Christians, in what is known as the Church of the Holy Sepulchre or the Church of the Resurrection, is a slab of marble marking the location of the resurrection. The tomb where Christ Resurrected. Note the two angels flakning the Resurrected Christ, who is surrounded by Divine Fire. Getty. Now, for the first time since 1555, NatGeo archaeologists lifted this marble lid and discovered a limestone shelf, just as described in the Bible. The archaeologists were surprised to discover a second grey marble slab previously occult to the researchers, engraved with a cross claimed to have been put there in the 12th century by the Christian Crusaders. Two thousand seventeen years ago-ish, Jesus was said to have been placed in this tomb. He laid there for three days. Then, he resurrected. 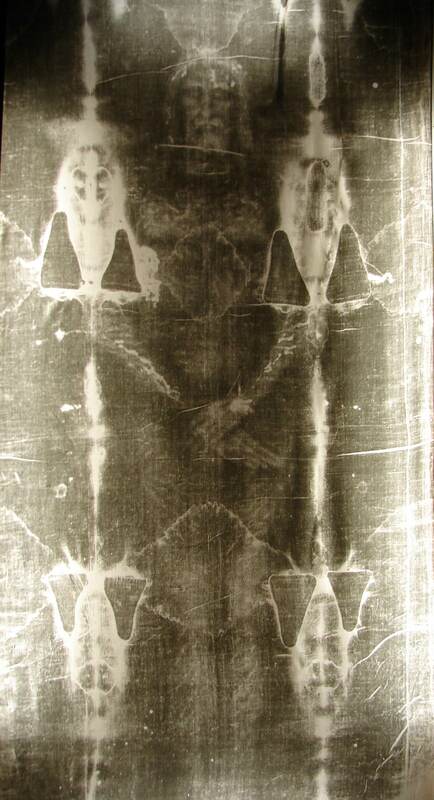 Evidence from the Shroud of Turin, the “Icon of Love” as Pope Francis calls it, shows that a light or energy from within his body left the markings on the Shroud. Some believe, the stone upon which he laid is imbued with this energy. The Knights Templar were among the believers. According to Dr. Barbara Frale, an Italian paleographer on staff at the Vatican Secret Archives, and author of “The Templars and the Shroud of Christ,” the Templars had a special interest in the Shroud of Turin and the Stone of Resurrection. According to Frale, the Templars were charged with “charging” strips of linen they wore at all times around their waist on the Stone of Resurrection. This gave them protection on earth, but more importantly, it guaranteed safe passage in the afterlife. It was the “belt of Truth”. After the Templars lost control of the Stone, they turned to tuning their strips of linen on the Shroud of Turin, which, it is claimed, they possessed. Apparently, the Shroud held a mysterious presence or vibration — the power of the Stone — that the Templars had learned to tap. The strange thing is, the rank and file Templars knew the Shroud had enormous significance, but they did not what it was. They were under obligation to never take off the linen strand that had been in contact with it, even while sleeping. Templar interrogations carried out in Carcassonne in 1307 and later trials revealed eyewitness accounts of seeing the Shroud and that all the Templars’ linen strands were consecrated — or perhaps ‘activated’ — by touching this head. 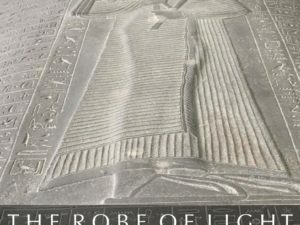 Does the Stone of Resurrection REALLY contain a vibration or a vibratory trail left by Christ that leads to the afterlife? Did Jesus record his path or way on the Stone? Was this vibration transmitted to the Shroud? 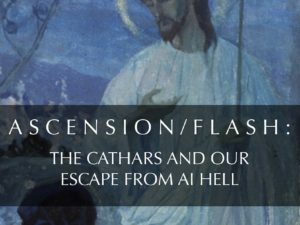 As I wrote in my 2011 book, The Secret of Sion, and more recently in my blog, “Hail to the Stone of Resurrection”, according to one crackpot (or is it crack shot?) physicist, Dr. Frank Tipler, we could follow a neutrino trail left by his body as it dematerialized…if only we had a gizmo capable of doing so, and if only we could get close enough to the Stone to use it. NatGeo is getting close enough. Are they also getting closer to revealing one of the greatest secrets of all history? This isn’t some dumb conspiracy theory. Dan Brown’s Dr. What’shisname is nowhere to be found here. It doesn’t appear to be a fake news story, unless NatGeo is in the wrong place and the wrong tomb (a possibility). Many believe the Tomb of the Holy Sepulchre is not where the burial and resurrection took place. It is the traditional site, but is not the actual site. Moreover, the journalist testifies to the scientists’ surprise during the opening of the slab: they hoped that the grave would be much lower than it was. Their conclusion: previously performed analyses with the instruments seemed to have been distorted by an electromagnetic disturbance. The observation of these unusual electromagnetic anomalies at the tomb of Jesus may lend credence to a scientific hypothesis on the creation of the ghostly image on the Shroud of Turin. Italy’s National Agency for New Technologies, Energy and Sustainable Economic Development [ENEA] concluded during a five-year-long study that the Shroud of Turin could not be a ‘medieval fake’. The findings of ENEA study hypothesized that the image may have been created by an intense source of light, stronger than could be created by any technology currently available to man. 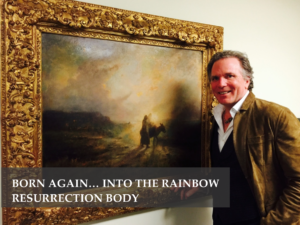 The results of ENEA “show that a short and intense burst of VUV directional radiation can color a linen cloth so as to reproduce many of the peculiar characteristics of the body image on the Shroud of Turin, including shades of color, the surface color of the fibrils of the outer linen fabric, and the absence of fluorescence”. Or, could we be on the cusp of a major Event? 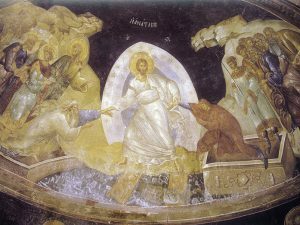 For instance, is NatGeo, or other forces, conspiring to open the Tomb of Christ and put the Shroud of Turin and the Stone of Resurrection together again? Such observations became a real discovery for every researcher. It is unbelievable that we learn more and more facts about the history of this tomb. thanks for this historical review! I think it was important to know! thanks for sharing!